"Getting published" - music to a photographer's ears! But how to do it? 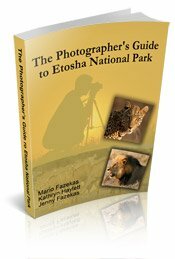 For many people that have photography as a hobby they take hundreds of photographs that are doomed to remain on a DVD or computer hard drive - what a waste! Photographers are creative people and so the most enjoyment - apart from taking the photographs - is to display them so others can admire your skill. 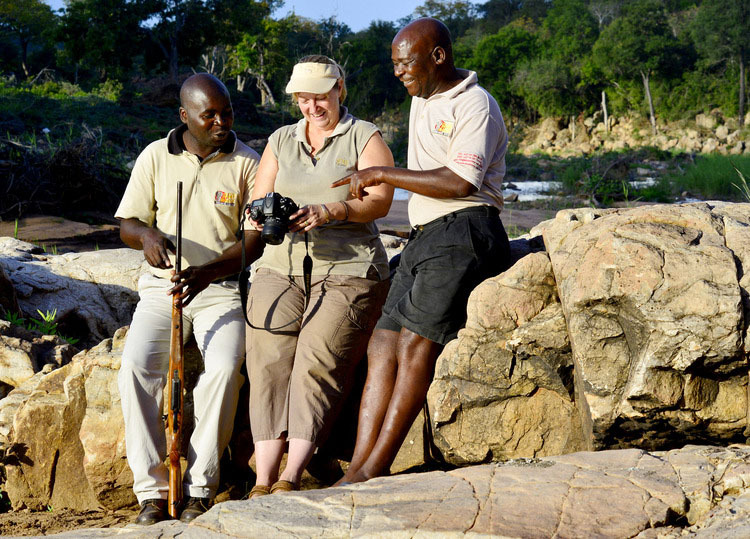 Jenny and I started photography in 1995 when we began visiting the Kruger National Park and, of course we thought our photographs were great! We started submitting the pictures to magazines and not one was published. 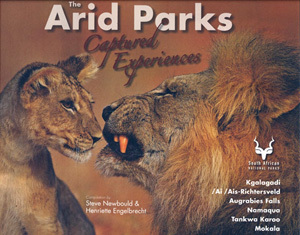 We didn't get any feedback as to what was wrong with the photos so we started looking at photographs of professional wildlife photographers such as Moose Peterson, Joe McDonald, Arthur Morris, Jim Zuckerman, Daryl Balfour, Todd Gustafson, Nigel Dennis and George Lepp, to name just a few. We would then compare the photos in their books to our photos and we realized we still had a long way to go! We lacked photographic vision and the advice in their books helped us along this way. We have interviewed many professional photographers - please read their interviews here in order to get inspired and to learn some photographic hints and tips. 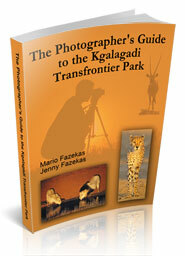 where we discussed photographing plants and flowers in the Kgalagadi Transfrontier Park. 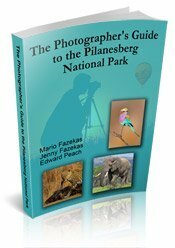 Since then we have been able to sell our photographs and we are able to spend at least four weeks of each year photographing wildlife in African national parks. Allowing your hobby pay for itself is great! 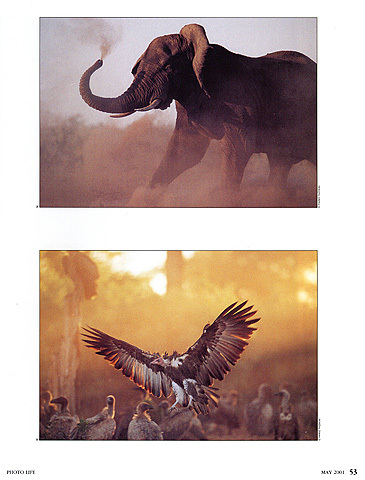 You'll notice that all the above photos are action shots except the lion - a lion is always popular no matter what he's doing - but the others are an elephant, vultures and a hippo doing something. Getting published doesn't mean just in print but also on the web so you should submit articles to quality websites such as Digital Photography School who gets about three million visitors per month! 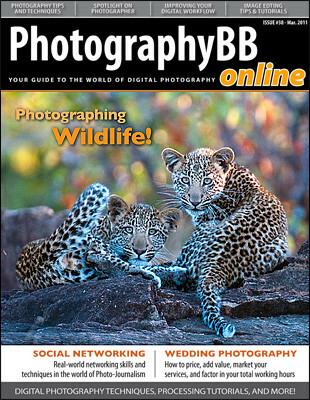 To download the above magazine in PDF format just click the above graphic or if you would prefer to download just our article 'Photographing South Africa's Super-seven on a Budget' please click here and then save the file to your desktop. We don't actively market our photographs but we are often contacted by people who want to buy. This is how it tends to go - we get an email from a publisher saying that they have seen one of our photographs on our website that they would like to use in their next magazine issue and they are prepared to pay us US$175,00 for the photograph. We then email them a high resolution JPEG of the image and they post us a cheque! 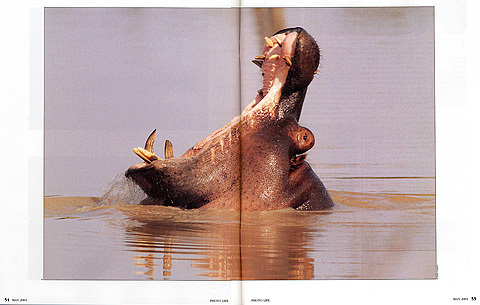 Martha Stewart's Whole Living Magazine published Jennifer's devil's claw photograph in the June 2010 issue. 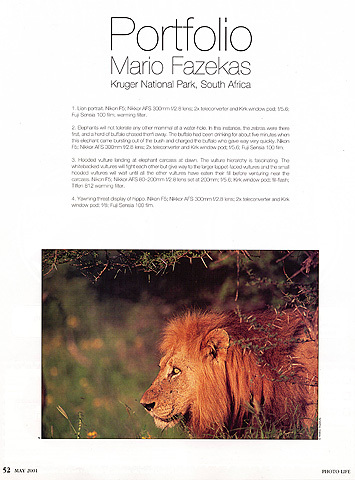 The photograph appears in our Kalahari Gallery and this is how they and Google found us. 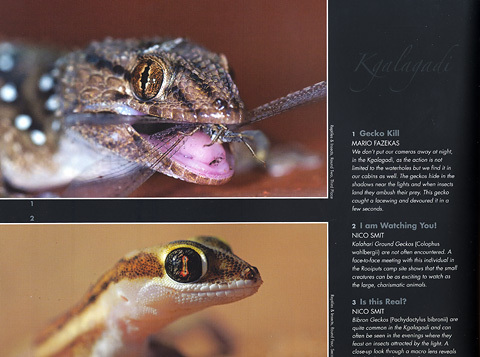 (You can also view the article on our Kalahari Gallery page). 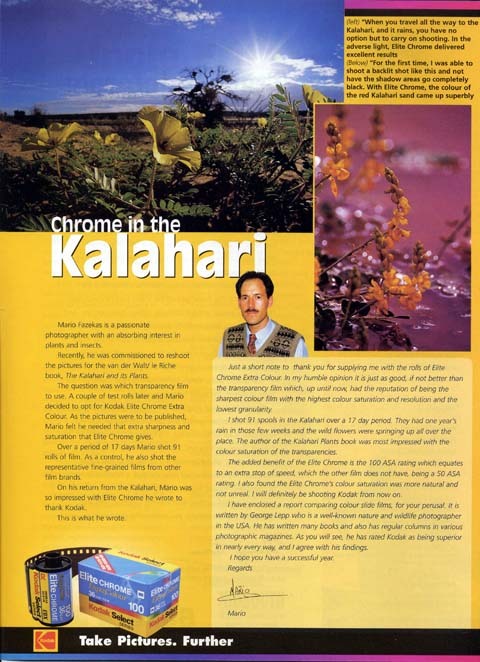 Please keep in mind that in 2000 we submitted our photographs to a few magazines and Photo Life was the only one that liked them and decided to publish them. You will also get a lot of value out of our interview with Rob Scott who was the publishing editor for Camera&Image Magazine in South Africa. We also suggest you enter your best images into photo contests because you can also get recognition and publicity if one of your images wins or gets a place. We may not have won the contest but we have received recognition and so could you - if you take the trouble to enter. Getting published is all about numbers - enter a few contests and you will also need to send your photos to a few magazines in order to have a good chance of having them published. Getting published will get you a foot-hold on the map so to speak so it is worth the effort to make contact with some of these magazines. 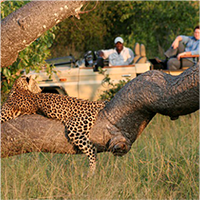 We initially sent our photos (some even of cheetah and lion kills!) to local magazines in South Africa but they did not even respond to us yet the overseas magazines showed much more interest. The message here is that if you live in the USA and have photographs of grizzly bears and cougars, don't assume that American magazines will automatically be keen to publish your photos. Maybe you should also send your pictures to magazines in Europe, Africa and Australia, where your submission will be more unique. So we wish you God's blessings in 'getting published'!